View basket “8 Week Female Programme Microfitness #02 Circuits” has been added to your basket. 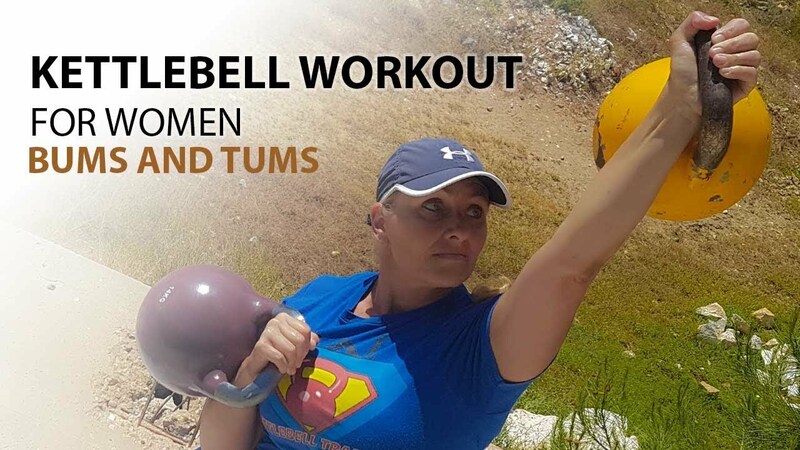 This is the free printable PDF of the kettlebell workout for women, designed by Anna Junghans as posted here. IMPORTANT: Please note that your email address is the case-sensitive password to open the PDF. You should save the document to your computer so you can refer back to it in the future.